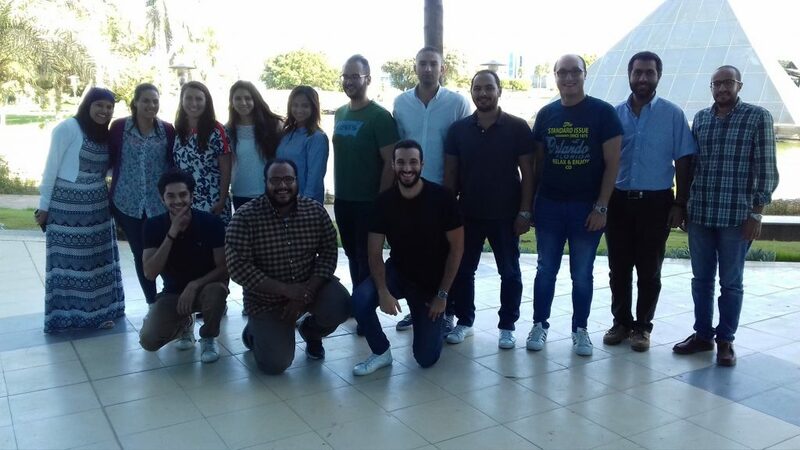 Facilitated by Raluca Vintilă, Management Consultant, this in-house training course was delivered between the 4th – 6th of September 2018, in Cairo, Egypt for a private sector company that is specialized in Automotive. This company is a major regional player renowned for innovation and is serving clients in the Automotive industry across local, national, regional and international levels. “I found the course very helpful as a Quality Assurance Engineer. It made it so easy to understand correlations between vision, mission, objectives, KPIs and Metrics collected. Certified KPI Professional Training Course it is part of a series of certification courses dedicated to rigorous usage of KPIs in practice. The training course was attended by professionals from Cairo, having diverse backgrounds and areas of expertise in Automotive areas. “The instructor was very detailed and professional, organizing every part of the sessions. 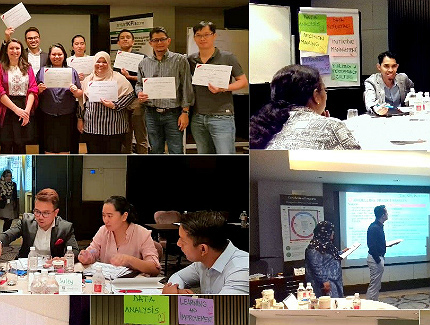 To enable both the theoretical understanding and practical experience of using the performance management tools and techniques, we have integrated group discussions, exercises, simulations and case studies. 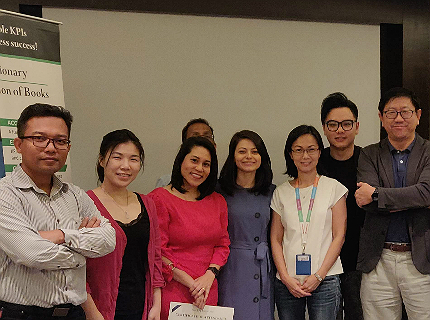 There was a remarkable active involvement of all the participants in a collaborative learning environment where opinions and experiences were shared.